Sharing my love for bowhunting is something that I truly enjoy. When my wife and I were dating, she didn’t know very much about hunting. In fact when she would come over and we would watch old hunting tapes or watch hunting shows, she couldn’t stand watching. I made sure not to force it on her but to share why I enjoy it so much. 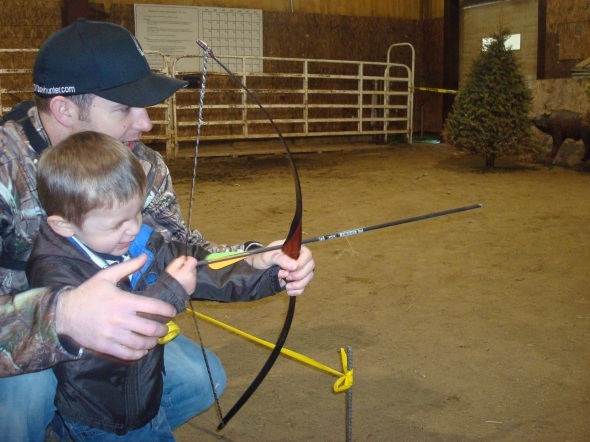 To show her how much fun it could be, I gave her a bow and we started shooting the 3-D range in the evenings whenever we could. Her comment to me was that she could shoot targets but not a real animal. This was perfectly fine with me. I get to take her out and practice and share my love for archery with my wife. Last week my brother, my dad, and myself headed up to our hunting spot where we met up with Rudy from Huntography. 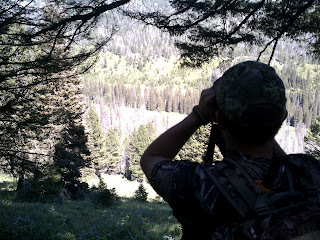 It was our turn to try and get an elk on film for the ElkTour DVD that he was putting together. This was a great opportunity and had a blast all weekend. After hearing the stories from the other groups like Emily and her group as well as Eric and Nate from DIYBowhunter.com, I was a little nervous. I was hoping we could get into the elk like they did. I had been looking forward to this weekend to get out and go hunting for the fact that I haven't gotten a chance to get out. 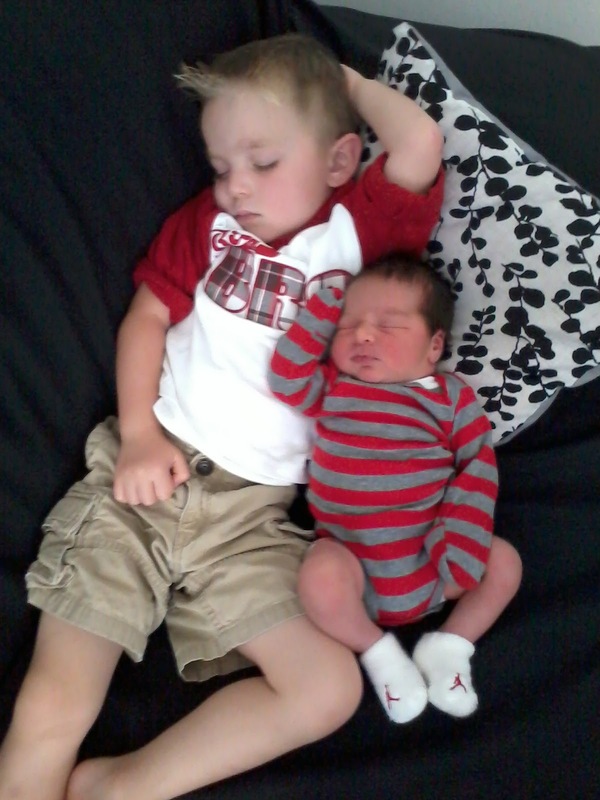 I don't regret not getting out because I have been spending time with my wife and my two boys. As much as I enjoy hunting, family definitely comes first and we just had our second son two days before the season opener. I was happy to stay home and was happy to get out for a few days. Although I never drew on an elk, my dad did and was successful. He shot a nice 4x5 rag horn bull that has some real nice character. This is definitely one of the most unique looking elk I have seen. It was a great way to share the hunt with my family and have Rudy there to capture us on video. Unfortunately we weren't able to get the kill on video, but we did have some back straps for dinner that night around the campfire. Be sure to check out Huntography for the release of the DVD to pick up all the action. You can also read a little bit about Emily's hunt with Rudy on her blog: From The Draw and be sure you check out my brother's side of the story over at his blog: Idaho Pursuit. It has finally arrived! 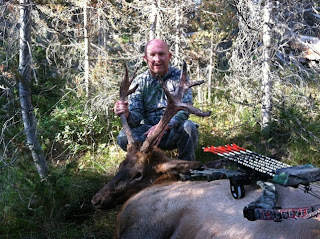 Tomorrow evening I'll be meeting up with Rudy from Huntography to begin our portion of ElkTour. I spoke with Rudy last night and it sounds like they've had some close encounters thus far. I'm hoping that he brings that luck with him this week and we'll have some close encounters as well. My brother and dad have been hunting up in our elk spot the last couple weekends and have seen a lot of great sign but haven't had shots at any elk yet. I haven't gotten out yet due to the fact that I've wanted to spend more time with our newest addition so I have just been hearing how they have been doing. This last weekend though both of them saw some sign that was a little uneasy for us. Lately there have been several reports of grizzly up in that area. 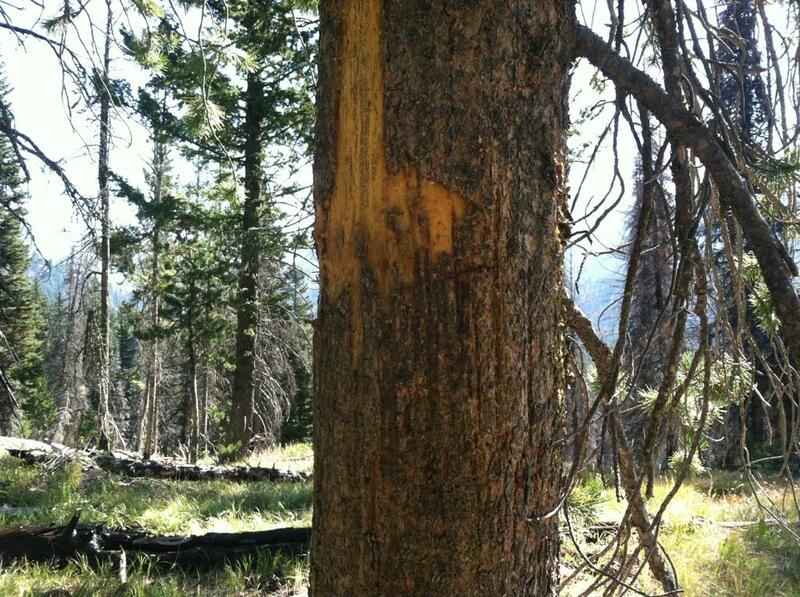 Now we always knew that we hunt in grizzly country but haven't seen much sign but then my dad ran across this tree that was all scratched up! You can read about this and my brother's encounter with a young wolf all in the same trip on his blog: Idaho Pursuit. There's no doubt that we'll be fine and I am looking forward to getting out and hunting with my dad and my brothers this weekend. I am also very excited to be able to have Rudy come along as well to film and share the experience with us. We will all be carrying our bear spray and sidearms that's for sure. We have gotten several elk on our trail cameras and have one who keeps coming in pretty regularly which I'm hoping to put my tag on. I'll be sending updates on the hunt whenever I have cell phone service and when I can but be sure to check back next week for an update on how ElkTour went for us here in Idaho. Also a little side note is that my buddy Will over at The Will to Hunt has a trail camera photo contest that you all should go and vote for the best picture. You can find this picture of Whale Tail on the list of finalists but in all honesty just go and vote for which one you think is the best trail camera picture. There are some great pictures of some bruisers that's for sure! So I recently have taken some time off from blogging but for good reasons. Being a good dad and husband is priority number one for me and just last week I was blessed to welcome our second boy into our home. He was born on August 28th and we couldn't be happier. It has been fun just relaxing and not worrying about work. Also the season has started and my brothers and my dad went out on opening day to hunt. Opening day was the 30th so only two days after my son was born. 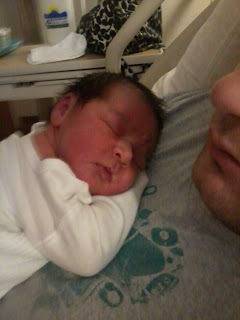 As much as I wanted to be in a tree waiting for some whitetails, I was much happier snuggling with my new addition. My youngest brother was out on opening morning and he wanted to get his first animal with his bow. We all drew out on a controlled extra whitetail doe tag. So we can shoot a whitetail doe plus hunt with our general deer tag as well. 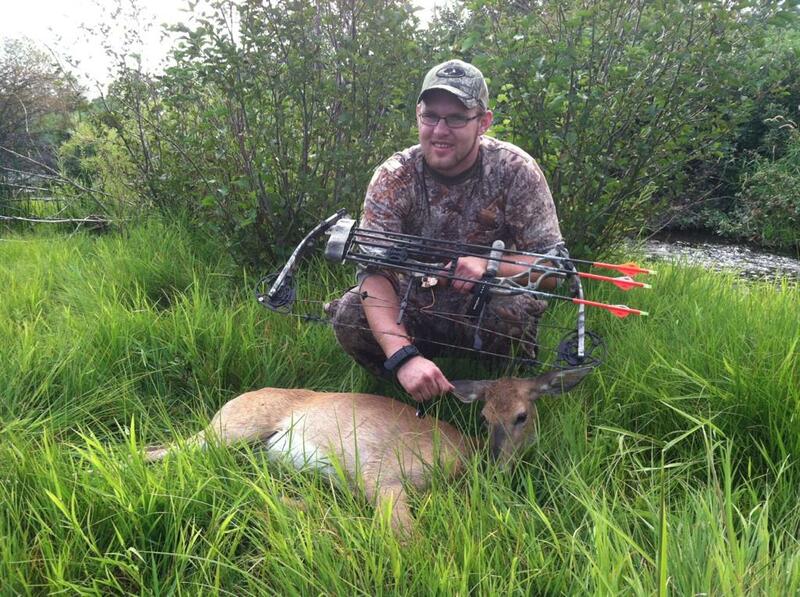 My brother hasn't shot anything with his bow so he was excited on opening day as he bagged himself a nice doe! I'm excited for him and he was pretty pumped to finally get a bow kill. I am excited to get out and start chasing deer and elk with my brothers and my dad. Hope everyone else is having some success getting out in the woods. Good luck!